Losing streaks often eat at a team’s chemistry and psyche. The University of the Philippines hit quite a low last Wednesday after losing to the National University Lady Bulldogs in shocking fashion. 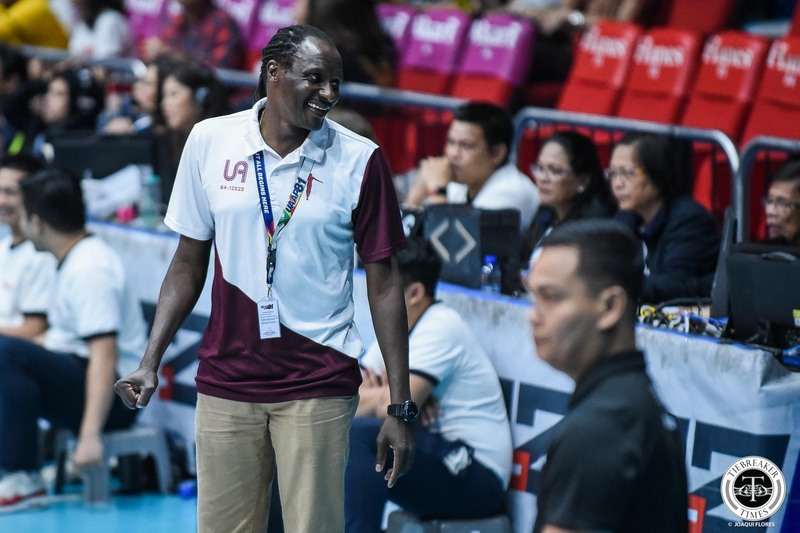 That marked their second straight loss following a win over defending champs De La Salle University Lady Spikers – a win that jettisoned them into contender status. In their losses to NU and Ateneo, UP looked far from potential titlists. In the days after, the Lady Maroons did plenty of looking inward. 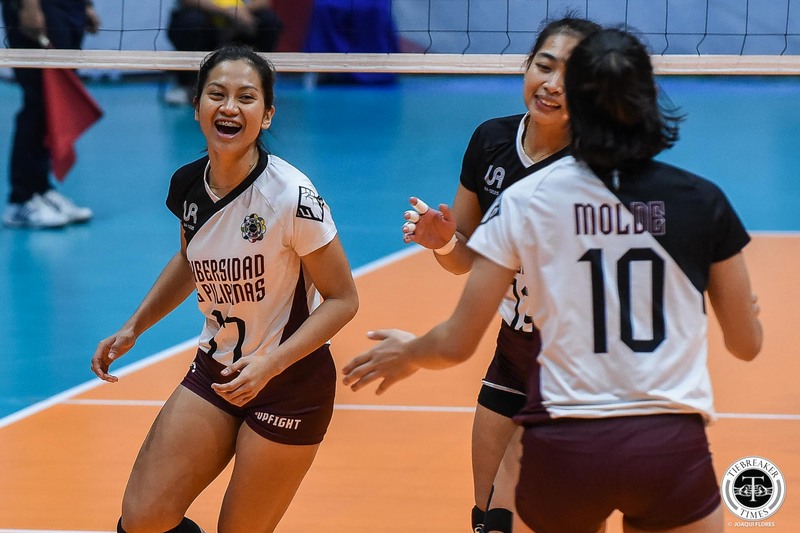 While their start was shaky, UP eventually found their stride and broke their losing streak against the Adamson University. “It was just actually re-assessing ourselves, re-assessing how we play and what do we do best and what are still lacking. Which part we can improve more that will help us win games. Generally, that’s it,” said UP co-captain Ayel Estrañero of the players’ talk after losing to NU. “Coming from two losses, it was a really big struggle, but no one actually thought of giving up. 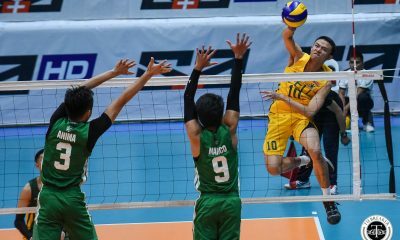 Everyone was still going to training every day, still motivated, working hard every day, showing up in training, giving their all, and even trying to work outside training time just so we can keep the team together,” the 22-year-old setter out of Bacolod continued. 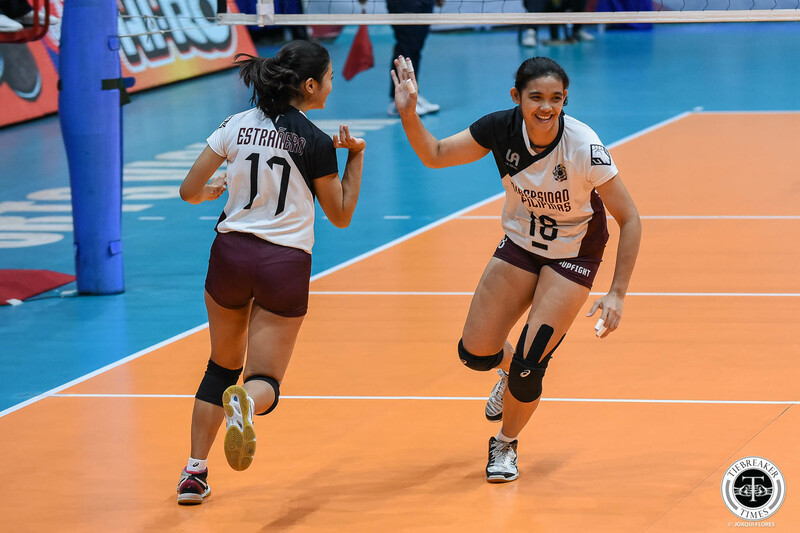 The Lady Maroons ended the first round at 4-3, still in range for a Final Four spot and even a twice-to-beat incentive. There is much less room for errors in the second round, however. But this time, UP are determined to stay mentally strong. “What we advice our players was to stay sharp. Let’s be sharp, let us do everything to the standard. Let us have good finishing,” shared UP head coach Godfrey Okumu. “When you pass, when you block, because any time you’re in a hurry to do things, they don’t happen the way you want them to happen. Have self control. Fear, overcome your fear, and communication. Those are the three things that we put on our agenda today,” the Kenyan tactician added.